It was a pleasure having Eliza on board – committed, enthusiastic, quickly identifying the relevant issues, and with an appetite for rolling her sleeves up and getting 'stuck in'. Eliza has a general Chancery practice in all areas of work undertaken in chambers, including family provision, wills probate and the administration of estates, trusts, personal taxation and the Court of Protection (both property and affairs and health and welfare). Eliza advises on contentious and non-contentious matters and regularly appears in the County Court, High Court and the Court of Protection. 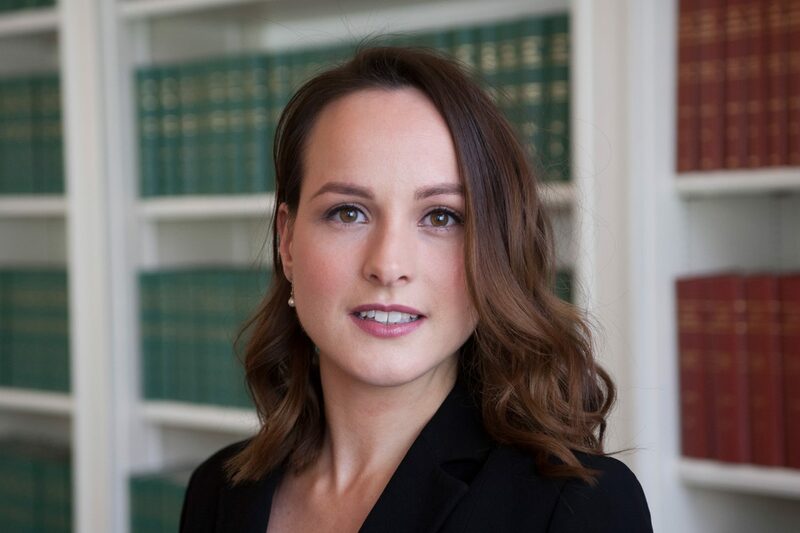 Eliza speaks at both chambers’ and external seminars regarding her practice areas. This includes seminars presented with Sarah Haren on Ilott v Mitson for STEP, William East on FDRs in the Chancery Division and Mark Baxter on gifting and investment by deputies and attorney in the Court of Protection. Eliza lived in Paris during the year-abroad component of her degree, running dance and language classes for women in a rehabilitation centre for mental health problems. She is fluent in written and spoken French and is happy to accept instructions which have a French element. Click here to view Eliza’s Privacy Notice.